"The fastest way to sell your unwanted, old and chipped Diamonds" We buy Diamonds at incredibly high prices! Call for diamond prices. CASH for your Diamonds. 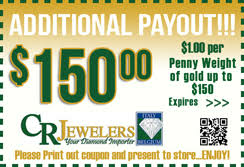 Nation Diamond Buyers make it easy for you to receive cash for your diamonds and gold. 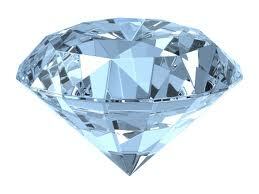 We buy old chipped diamonds, gold jewelry, scrap gold, designer jewelry, watches, coins and diamond melee (chips). Sell your jewelry in our stores or online. We are certain to provide you with top dollar for your precious jewelry and security for all your transactions. We also buy the small diamonds included in your jewelry. Diamond melee is in demand now in the USA and over-seas.. Sell your jewelry to get high payouts and easy cash for your diamonds & gold. To Get Started, just fill out the quick form to the left. Cash for Diamonds… Enjoy! * Based on latest market price! We will buy your GOLD anything. Broken, old, bent, unusable. OK!